Jackets are irresistible whether they are winter Jackets or Jackets for all. Everyone needs winter Jacket because they help put up with the cold, wind, rain and snow. Besides being functional in cold environment, they should look good on casual and more formal occasions and they should also have great aesthetics. It is difficult to find both functional and stylish winter coat. Casual models often include many more features that add to the comfort and liability. They are many types of winter Jackets available in the market from stylish to technical ones that are meant for winter sports. As with any piece of outdoor clothing or gear there are certain factors that distinguish a bargain basement from top of the line piece. It is one of the oldest and was established in 1873. 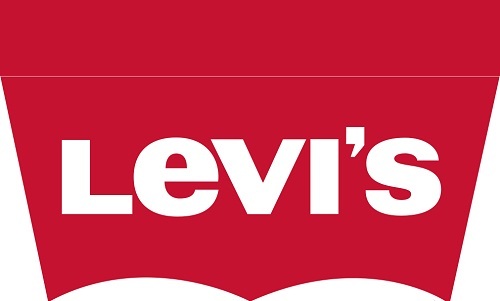 It is Known and popular brand among the Indians. It is cut from the best cloth, crafted with expert care and is designed for the long haul. Their winter Jackets are best and it has various designs to suit the taste of every age group people. Oswal woollen mills Ltd, the company of Nahar group was found in 1949 in Ludhiana. It initially concentrated on textile fabrics. 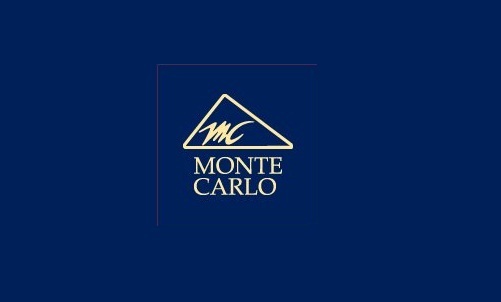 It was in 1984 that Monte Carlo was launched as a brand in India. It was a significant step for the company in the branded clothing industry in India. From then on wards it has been popular brand name amongst the clothing and fashion industries in India. It satisfies customers need with consistent quality with R&D division equipped with latest technology, a team of highly qualified technocrats and adhering to the timely schedule. This product is sold out through various sources such as Exclusive outlets, Multi Brand outlets, large format outlets and e-commerce website. It offers world class quality at affordable price. Fort Collins was established in 1954 and garnered a lot attention among people over a period of time not only in India but worldwide too. It is the fashion icon which is the trend setter in the field of in the field of jackets. They manufacture trendy and high fashionable garments that set it apart from the other manufacturers. It is one of the first companies to manufacture Jackets only when there was no standing for jackets in India. Fort Collins offers Jackets in a affordable price for all types of customers. They give Jackets in striking colours together with perfect tailoring. 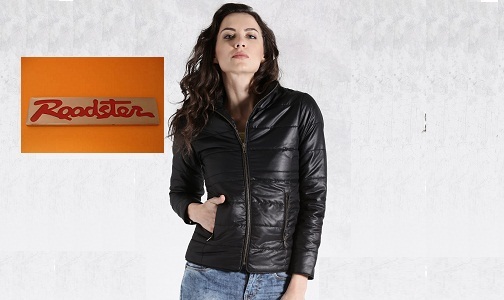 The Roadster brand was launched recently in December 2012. It is one of the Myntra’s in house labels. It is the hottest and potential oriented product in the fashion trends. The style of jackets are visualised and created by the highly skilled designers. They are available throughout India. As the name suggests it is a brand that are most suitable to travellers and bike lovers but it does not mean they have restricted themselves only to that section. They have huge range for both men and women. Duke is known to be the essence of fashion. It was established in 1996. It has received number of awards including the most admirable ITID National Award for manufacturing quality garments. 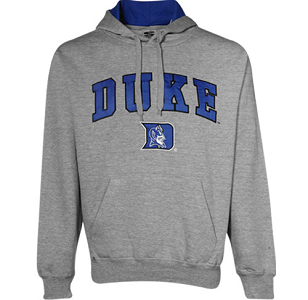 Duke Jackets are value for money you pay. It is the epitome of elegance and sophistication. They provide hundred percent customer satisfactions. They can be adjustable to wear at any climate. 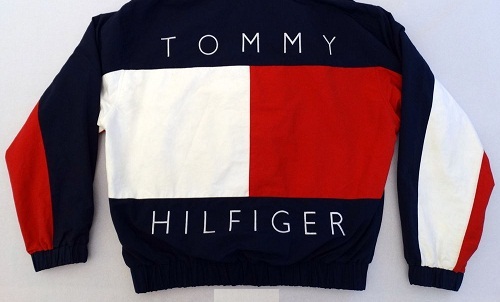 Tommy Hilfiger brand are renowned worldwide and it is one of the most recognised lifestyle brands that share inclusive and youthful spirit with consumers worldwide. It was found in the year 1985. If your style quotient is to be uplifted then Tommy Hilfiger is required. They are known to be classic cool. They are durable for a long time for regular use. They offer wide variety from which you can choose from. United Colours of Benetton which often called UBC is one of the leading fashion brands in India. It provides you a blend of Italian style. It offers quality outfits with respect to the environment in the goal of creating brighter future for humans. The group has build up on the identity of providing various colours, authentic design, exceptional quality at affordable price and ever present service. 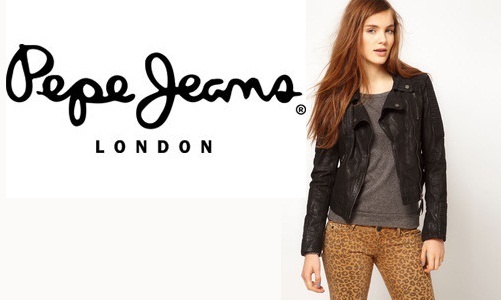 Pepe Jeans Brand was established in 1973, Pepe Jeans is known to evolve, excite and create trends at breakneck speed. It is strongest in the area of denim led fashion. It even has custom studio let you create your own jackets and they will manufacture your customised jacket for you. Let your imagination run wild. Start customizing your own jacket with pepe jeans. It also provides you with vivid colour jackets of versatile styles. The company was officially registered on October 1, 1945.We all know Puma as one the sports leading brand, designing, developing, selling and marketing footwear. It has also launched number of products and among them is the Jacket which is best known for quality and design. It has many retail store throughout India. Calvin Klein Jackets is the exceptional brand that is master of all other brands among the Indians and the outsiders. They evolved accordingly to the fashion evolution in these past years by changing themselves in the process to satisfy the modern need. The brand has breathtaking colours, astonishing colour and reasonable price range. They provide various Jackets which suits the need of almost everyone.